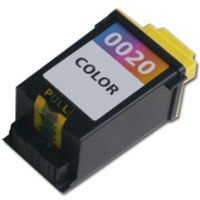 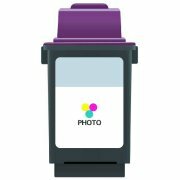 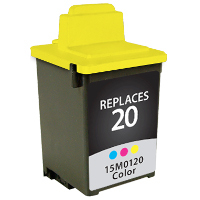 Lexmark 15M0120 (Lexmark #20) Color Professionally Remanufactured High Resolution Printhead Inkjet Cartridge for the Lexmark Z42 / Z43 / Z45 / Z51 / Z52 / Z53 / Z54 / Z82 InkJet Printers (685 page yield). 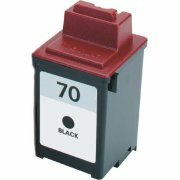 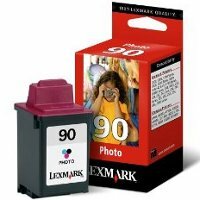 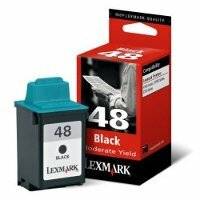 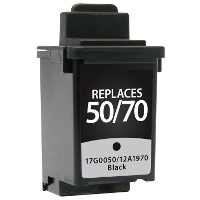 Lexmark 15M0120 is an original manufacturer's brand inkjet cartridge which has been through one cycle of service and has been recharged. 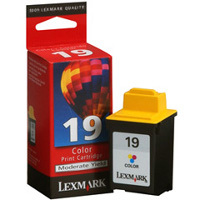 Lexmark 15M0120 inkjet cartridge has been thoroughly cleaned, filled with the same ink formulation, inspected for any possible leakage, tested, and finally ran through an actual print test. 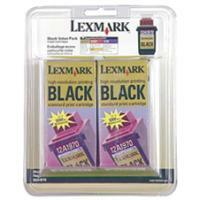 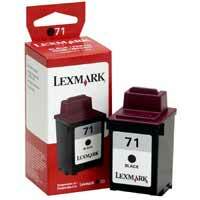 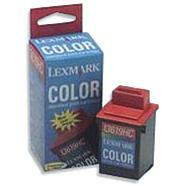 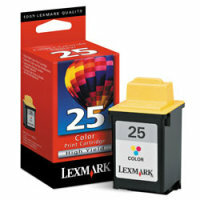 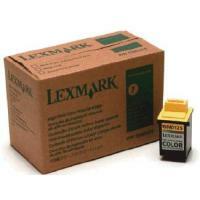 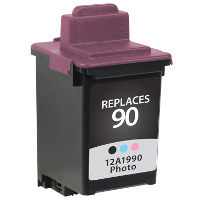 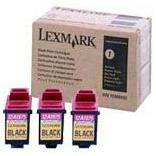 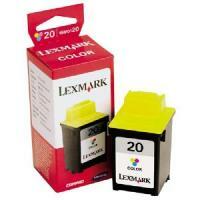 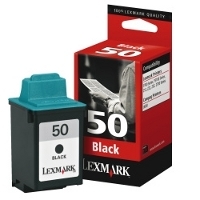 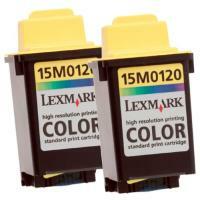 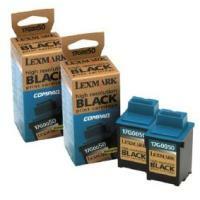 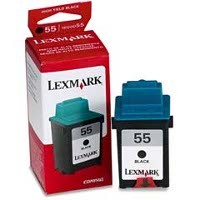 If the Lexmark 15M0120 inkjet cartridge passes our rigid standards, it has been remanufactured!